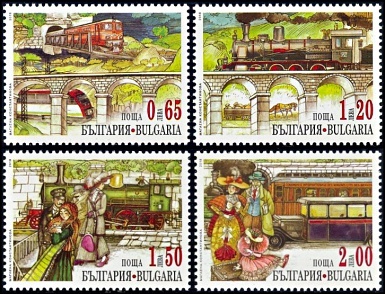 Welcome to my Website and thank you for your visit ! 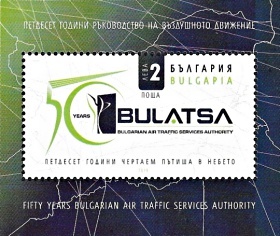 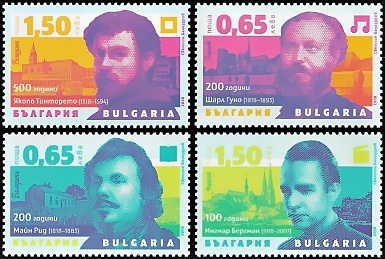 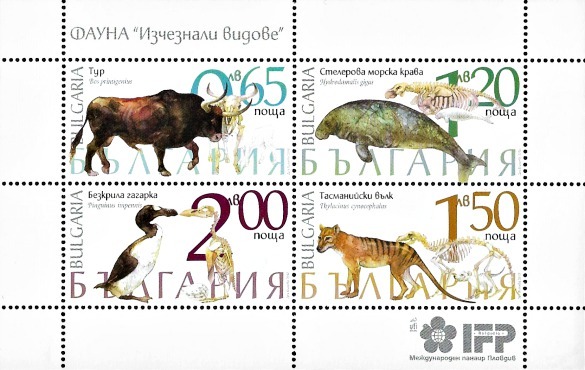 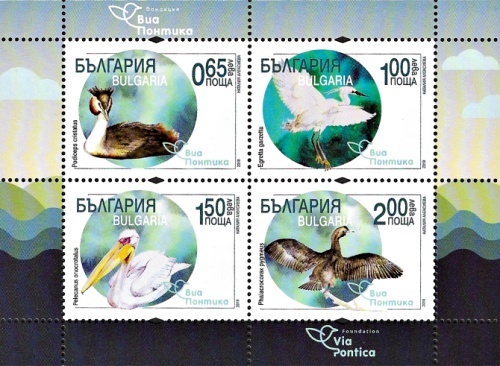 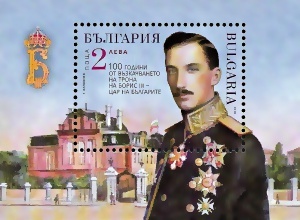 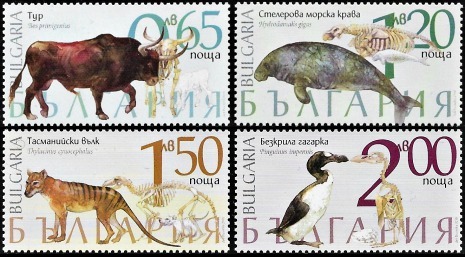 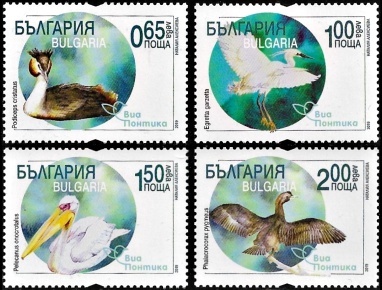 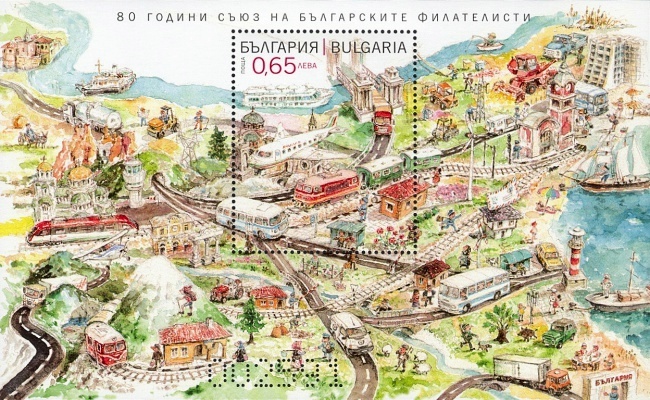 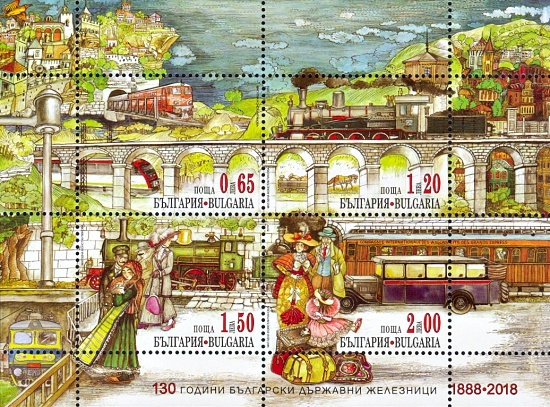 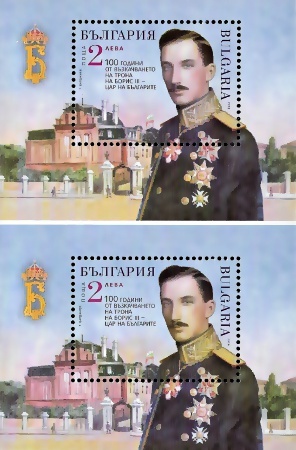 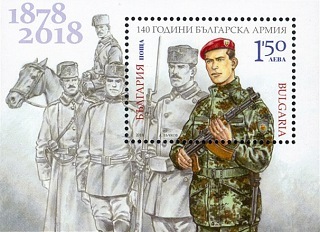 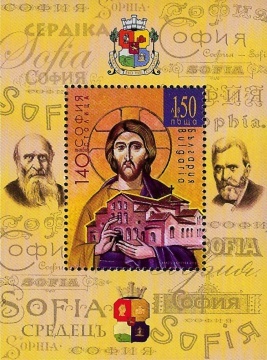 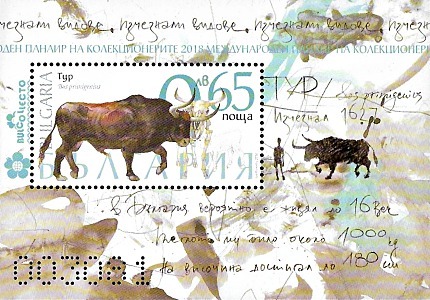 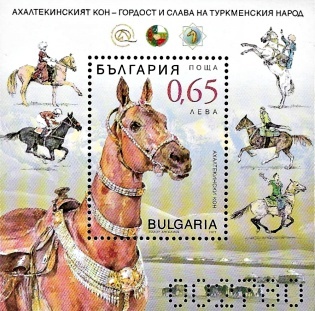 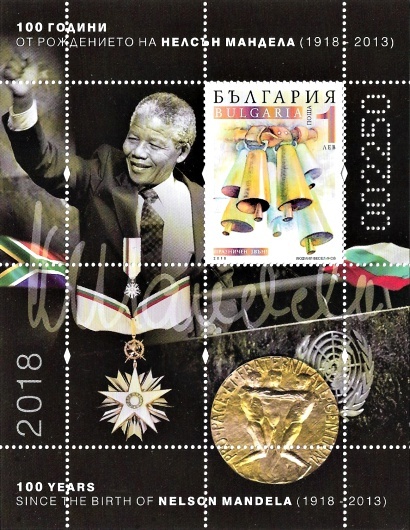 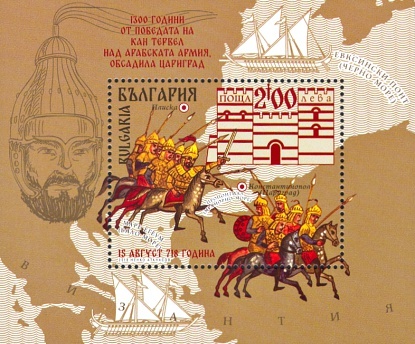 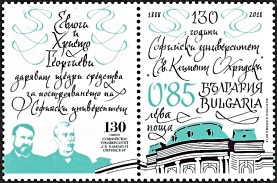 of stamps and souvenir sheets of Bulgaria, do not hesitate to email me. 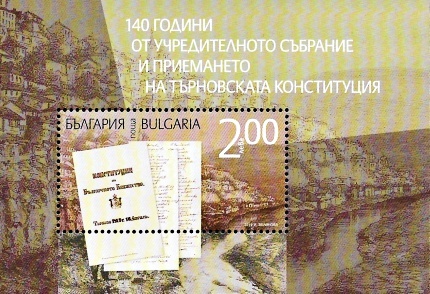 convenient for those users. 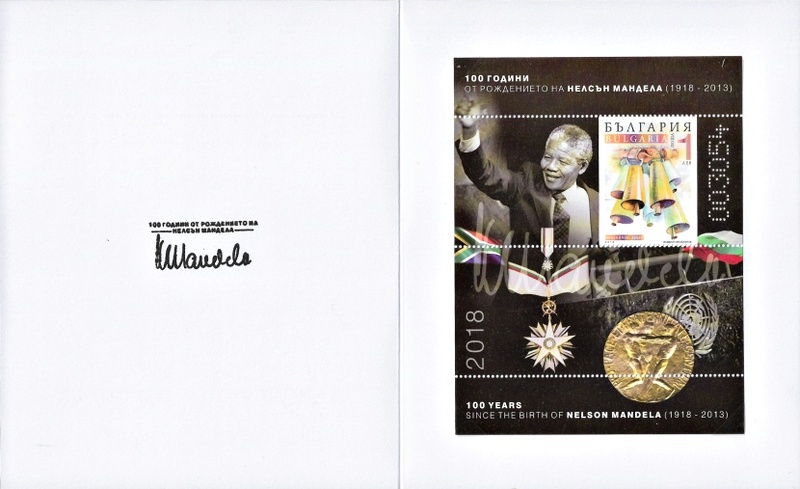 I hope that much of the pages already are mobile users friendly. 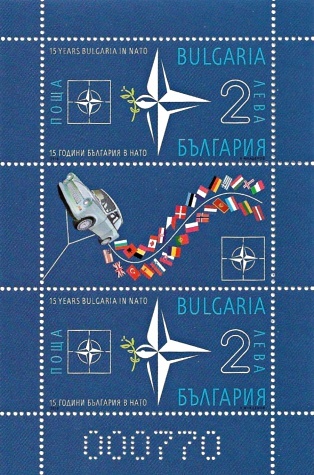 part of it by clicking here. 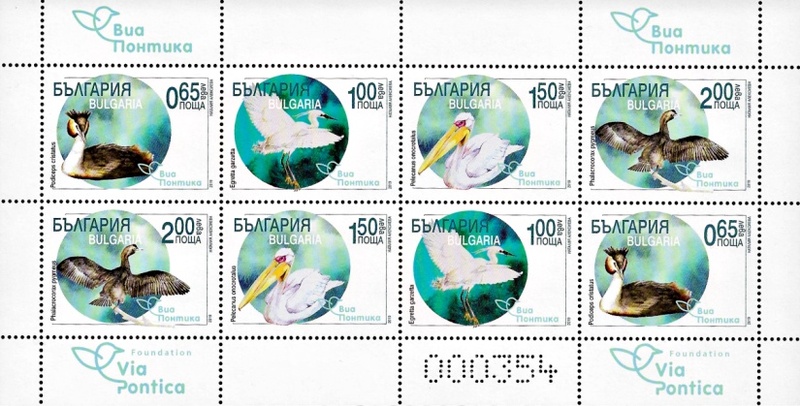 When I have enough time to scan more stamps, I will add new items to the lists. 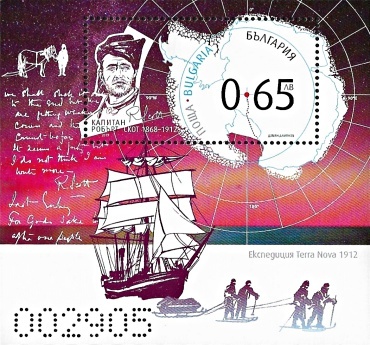 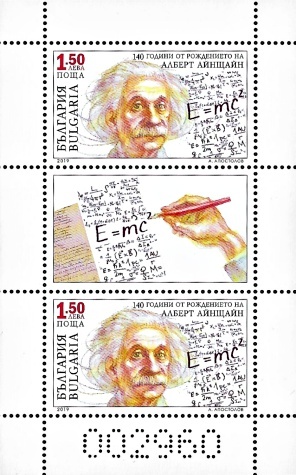 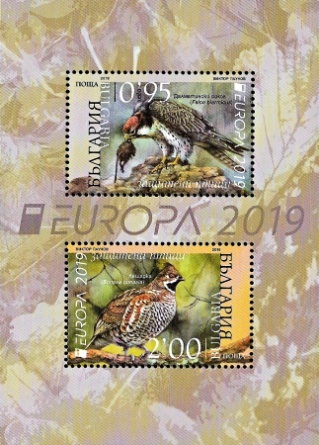 Are you interested in Europa CEPT stamps? 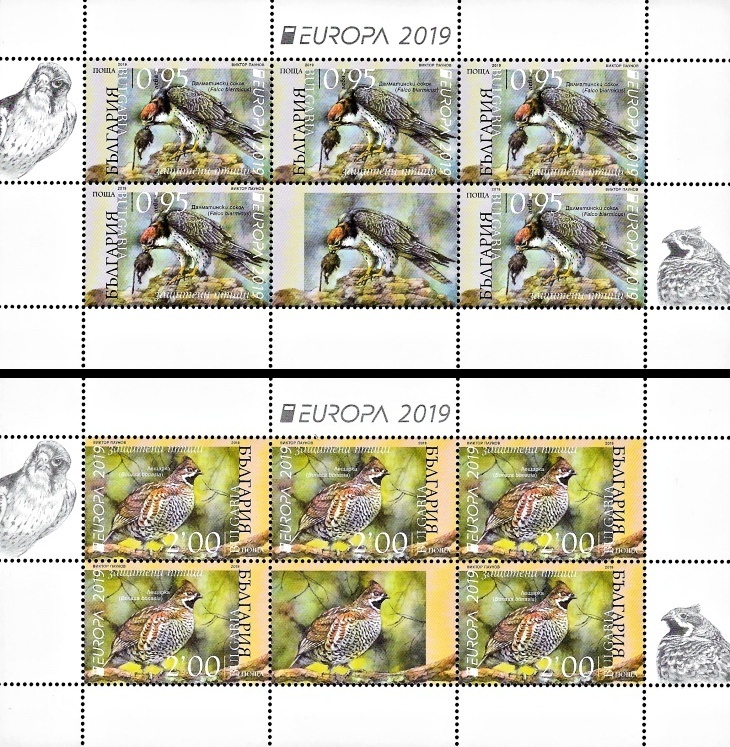 Click here to see my Europa stamps for sale. 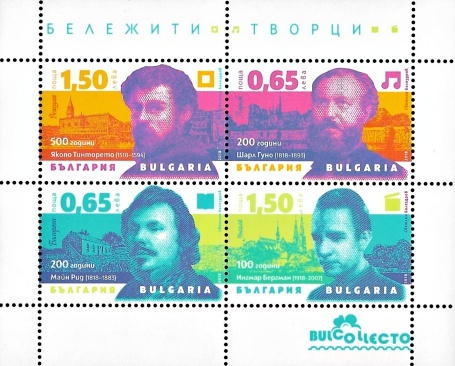 10.04.2019 40 years since the space flight of Georgi Ivanov - 1 v.
21.03.2019 120th birth anniversary of Pancho Vladigerov, Bulgarian composer - 1 v.
01.03.2019 140th birth anniversary of Alexander Stamboliyski - 1 v.
20.02.2019 15 years Bulgaria in NATO - 1 v.
01.02.2019 Fauna: Via Pontica bird migratory route - 4 v.
17.01.2019 Glagolitsa (Glagolitic Alphabet) - 1 v.
17.01.2019 Bulgarian embroideries - 1 v.
21.12.2018 Space - 1 v.
05.12.2018 70 years of National Art Gallery - 1 v.
28.11.2018 Christmas 2018 - 1 v.
19.10.2018 Famous artists: Ingmar Bergman, Mayne Reid, Charles Gounod, Tintoretto - 4 v.
19.10.2018 Fauna: Еxtinct species - 4 v.
18.10.2018 180 years of the Port of Lom - 1 v.
26.09.2018 130 years of Bulgarian State Railways - 4 v.
The use of stamp images from this site for commercial purposes is not permitted.